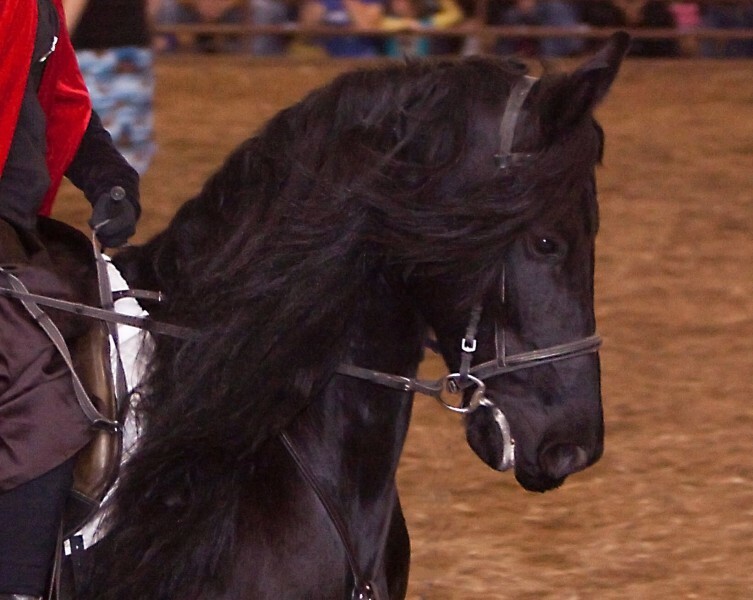 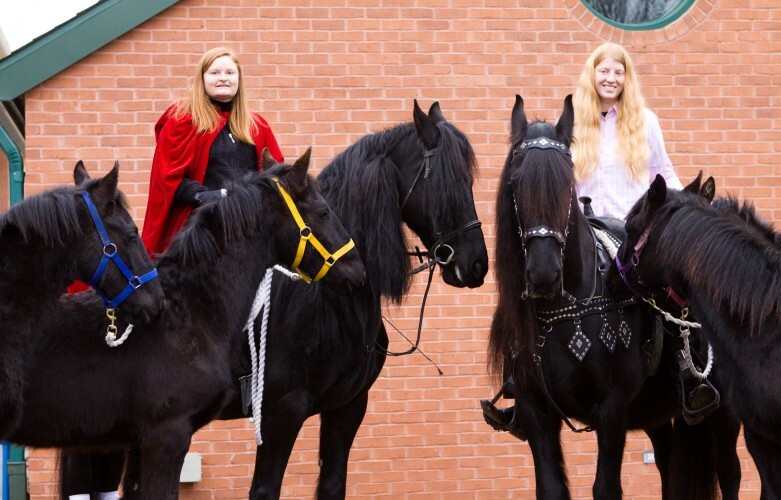 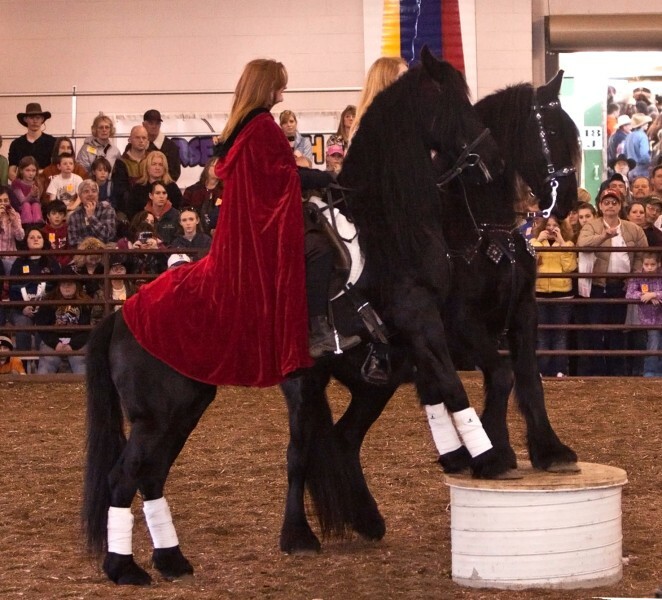 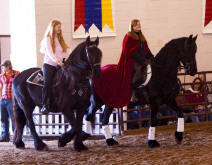 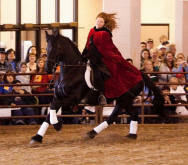 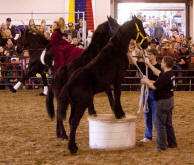 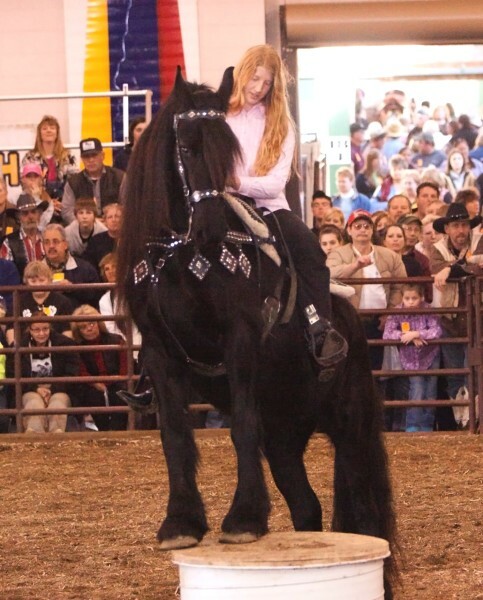 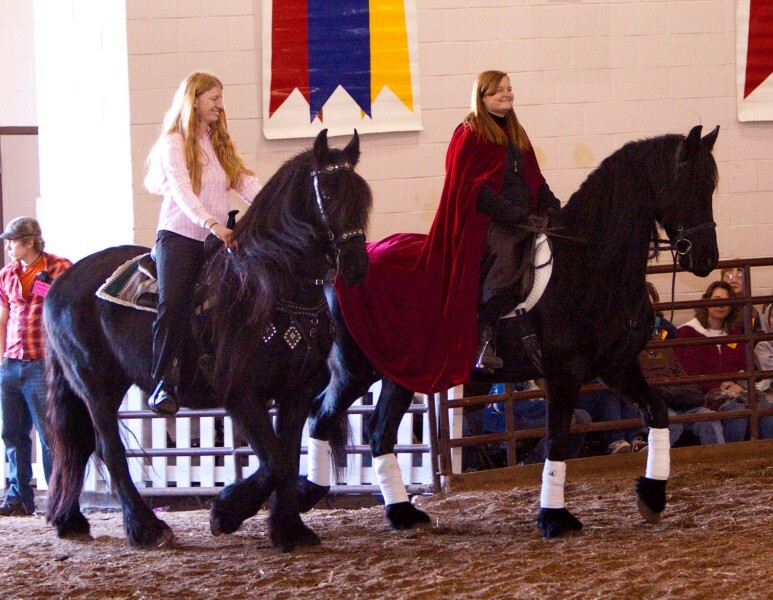 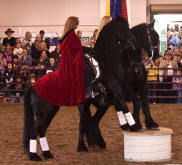 The Friesian Heritage Horse & Sporthorse Int'l. 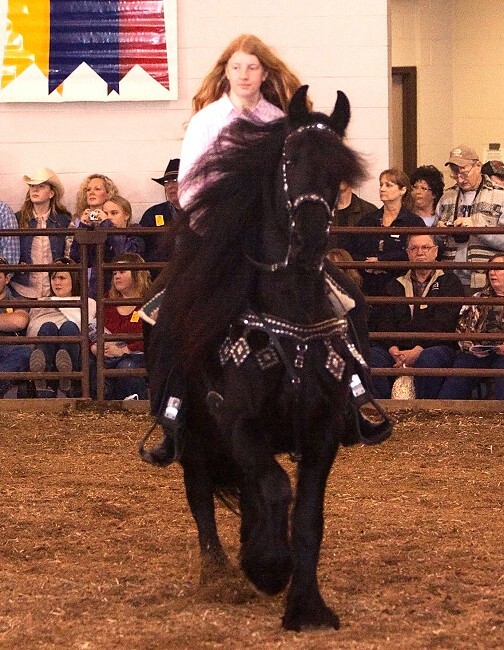 was represented at the 2010 Illinois Horse Fair! Thanks to Judy, Rhoda, Monica and all at Horsemeister, Inc! Friesian mare Ylse fan't Reidfjild. 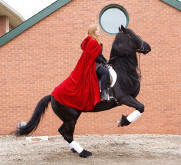 Both mares, as well as all of the foals, are registered with the HH!